CLOSEOUTS. 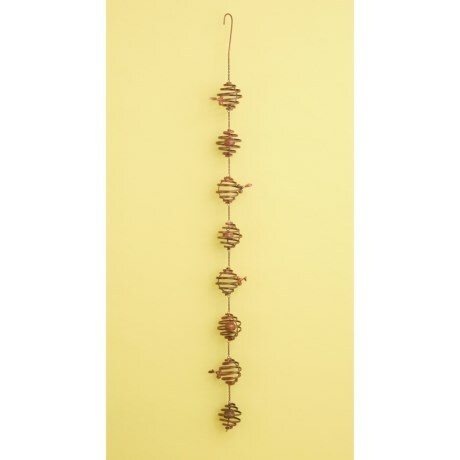 Add a touch of rustic style to your home with the Ancient Graffiti bee spiral hanging ornament, made of durable metal with an antiqued finish and soft chiming bells. Available Colors: SEE PHOTO.